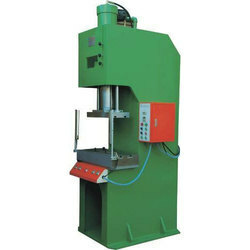 We are a well-known name, involved in providing an extensive series of hydraulic Deep Draw Press. Our product is extremely employed by customers owing to their sturdy nature. 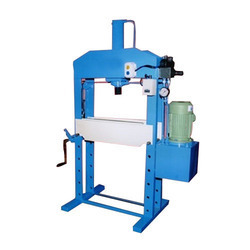 Ace manufactures sturdy hydraulic presses for various applications .